Testarossa Winery offers all the elegance, charm and amenities you are looking for when planning your special day. 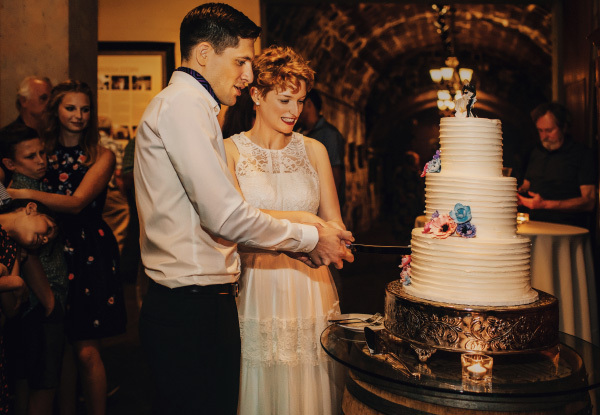 Your wedding guests will be captivated by the magic of our century old winery while enjoying delectable wines and cuisine created by our team of culinary artists. 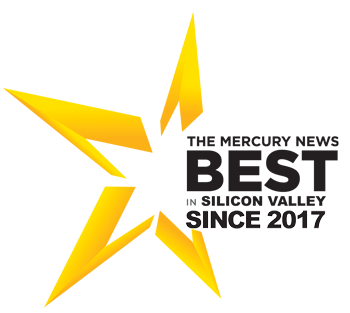 Voted by San Jose Mercury News since 2017! Our historic setting is ideal for celebrating with family and friends. 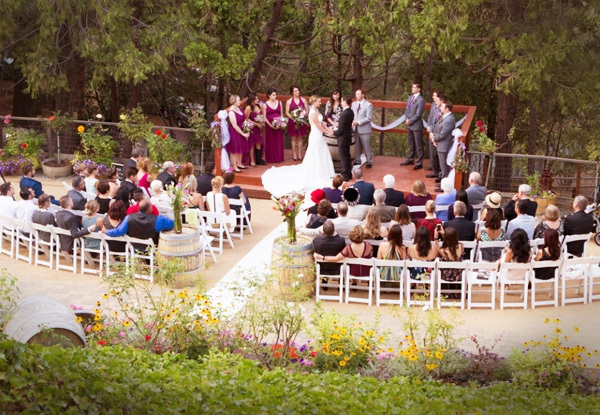 Our garden patio with its redwood forested backdrop is an unforgettable canvas for guest arrival and wine reception or outdoor ceremony for up to 130 of your prestigious guests. 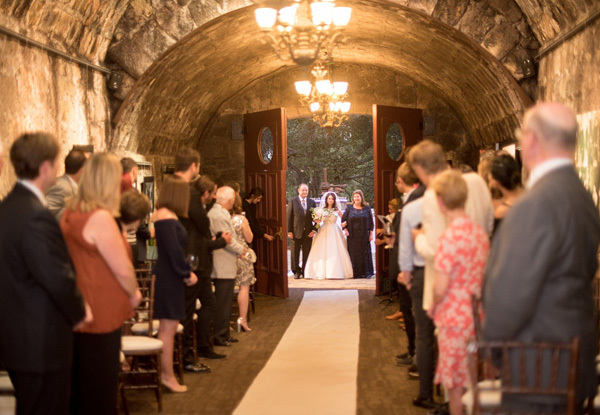 Just steps from the patio is our impressive wine cave, perfect for an enchanting indoor ceremony for up to 100 guests. We understand the importance of this celebration to you and your families, leave the details and responsibility to our Event Specialists so you and your true love can embrace every fun-filled moment. Finish your evening with gourmet cuisine and dancing. After the ceremony, seamlessly flow into your reception to enjoy tray-passed appetizers and sparkling wines. Guests will be invited into an elegant dining room with glowing chandeliers evoking the romance of centuries past. You will be excited by the epicurean delights throughout your celebratory feast, and your guests will be talking about the warm service for years to come. Party goers will enjoy world-class wines while dancing the night away or relaxing under the stars on our heated patio. Everyone who celebrates with you will leave with life-long memories, dazzled by the details of your magical day. Learn more about our beautiful, historic Event Spaces and Venues. If you already have a date in mind, why not submit an Event Inquiry? Or reach us at 408.354.5397.